Yongkang Jingmei Aluminium Industry Co., Ltd.
Q: Can you provide free samples9 A: Yes, free samples will be sent to you on freight at destination. Q: Can I get your latest catalogue9 A: Yes, it will be sent to you in no time. If you are interested in our products, please do not hesitate to contact with us! 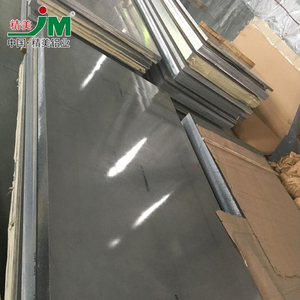 6061 aluminum plate is a superior product of Tianlong, and its processing technology is much better than our counterparts. 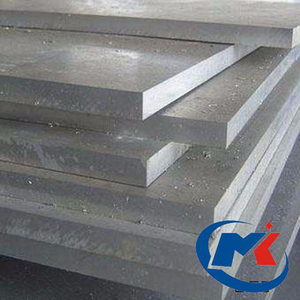 The aluminum plate has good oxidation effect,Small deformation after processing,Quenching uniformity and many other advantages. 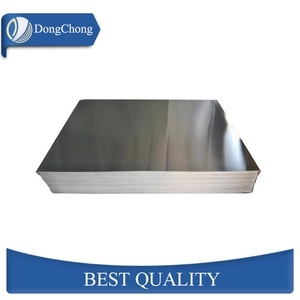 Products Show Market application 6061 aluminum alloy sheet is widely used in automation, mechanical parts, precision machining, mold manufacturing, electronic and precision instruments, SMT, PC plate, solder carrier, etc. At present, there are 4 cutting lines, 4 surface treatment lines and 2 plasma flame cutting machines in the factory. 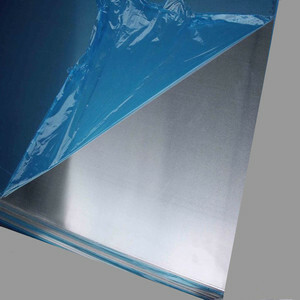 Since the establishment of the company, we have various kinds of products with quality assurance. Free sample (7): We have more than 4 years experience in exporting products to worldwide countries, can provide the high quality products . 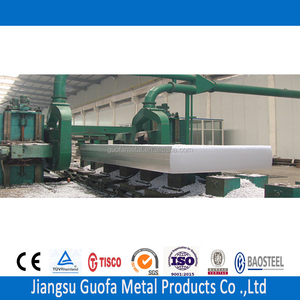 Henan Xintai Brand aluminium rolling mill 6061 t6 aircraft grade aluminum A . Packing and Shipping a. Outside packing: International wood pallet(fumigated) with steel strip (c). 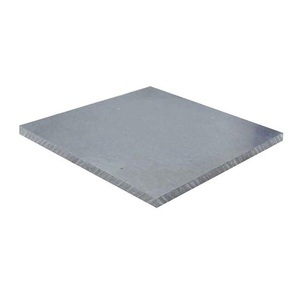 Mill Produce Aluminum 7021 7075 T6 Aircraft Grade Sheet Plate: Product Information: 1.Alloy: 1100 3003 5052 5754 5083 6061 7075 etc 2.Temper:O H112 H12 H14 H16 T3 T4 T6 T651 etc 3.Dimension based on customer requirements 4.Good quality choose us Chemical Composition: Technical Specification: Manufactory processing: Application: Aluminum sheet is widely used in food and chemical equipment, appliance components, truck and trailer roofing, heat exchangers, aviation, marine,and lawn furniture Company Honor: If you want to know more about aircraft grade sheet plate,please feel free to contact us. Dongguan YD Mechanical Technology Co., Ltd.
Alibaba.com offers 1,489 6061 t6 aircraft grade aluminum products. About 16% of these are aluminum sheets, 2% are aluminum pipes, and 2% are aluminum profiles. A wide variety of 6061 t6 aircraft grade aluminum options are available to you, such as 6000 series, 2000 series, and 1000 series. You can also choose from plate, coil. As well as from o-h112, t3-t8, and t351-t851. 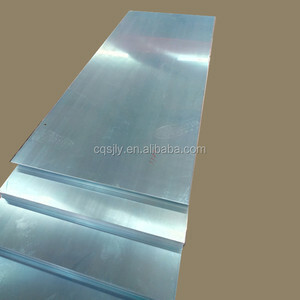 And whether 6061 t6 aircraft grade aluminum is is alloy, or non-alloy. 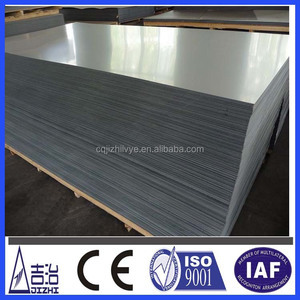 There are 1,489 6061 t6 aircraft grade aluminum suppliers, mainly located in Asia. The top supplying countries are China (Mainland), Japan, and Netherlands, which supply 99%, 1%, and 1% of 6061 t6 aircraft grade aluminum respectively. 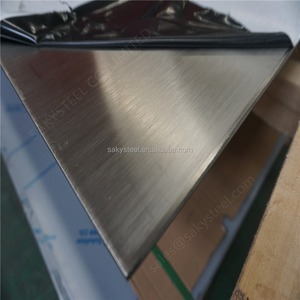 061 t6 aircraft grade aluminum products are most popular in North America, Northern Europe, and Domestic Market. You can ensure product safety by selecting from certified suppliers, including 488 with ISO9001, 48 with Other, and 21 with ISO14001 certification.